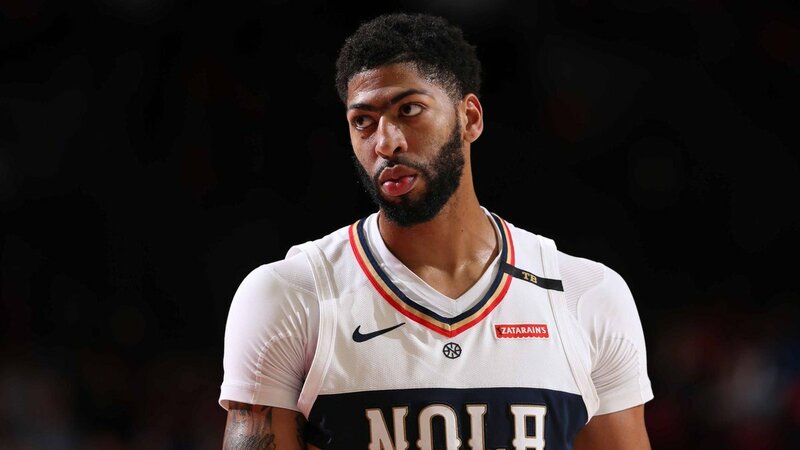 All of the talk surrounding the New Orleans Pelicans was centered on Anthony Davis and whether or not they would trade him to the Los Angeles Lakers (or any other team) before the deadline. When it was all said and done, no moves were made. Though they tried to shut him down for the season to protect their asset from injury, the NBA has stepped in and told the Pelicans organization that they would be fined $100,000 every game he is rested. Of course, AD came out and said he wanted to play “every game” for the rest of the season if he wasn’t traded. Since he wasn’t, tonight against the Minnesota Timberwolves was his first game back in the uniform. And it was at home in N.O. at the Smoothie King Center. Of course, the fans weren’t too receptive to him. He also got boos on the first touch of the game in the first quarter. AD currently has 32 points and 9 rebounds in the third quarter of action. A solid double double is on deck, but will he get to 40 points? UPDATE: He was benched in the fourth quarter but the Pelicans still won.